Wow, it’s November! Here in Colorado, that means it’s getting chilly outside. I don’t know about you, but Fall weather like this makes me want to curl up under a blanket with a good book and a yummy hot chocolate. The only question is: how do I get vegan marshmallows for my hot chocolate without leaving my cozy cocoon? 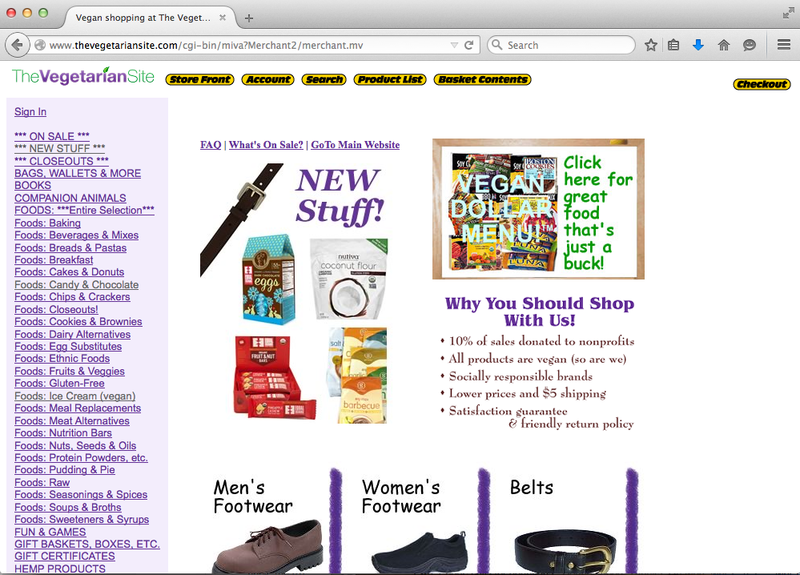 The answer: The Vegetarian Site! For the month of November, The Vegetarian Site is donating 10% of sales to Vegan Outreach, to help us reach more people with pro-veg booklets and info about vegan living! So order some vegan marshmallows (like Spiced Pumpkin Dandies), whatever else you need – or want! It’s for a good cause! – and start hibernating. I’ll see you in May.